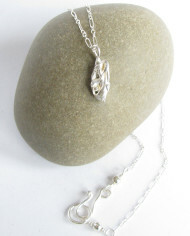 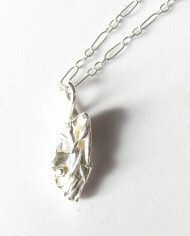 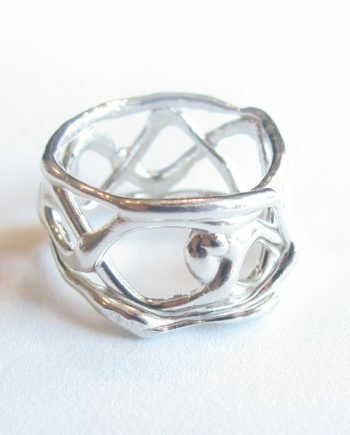 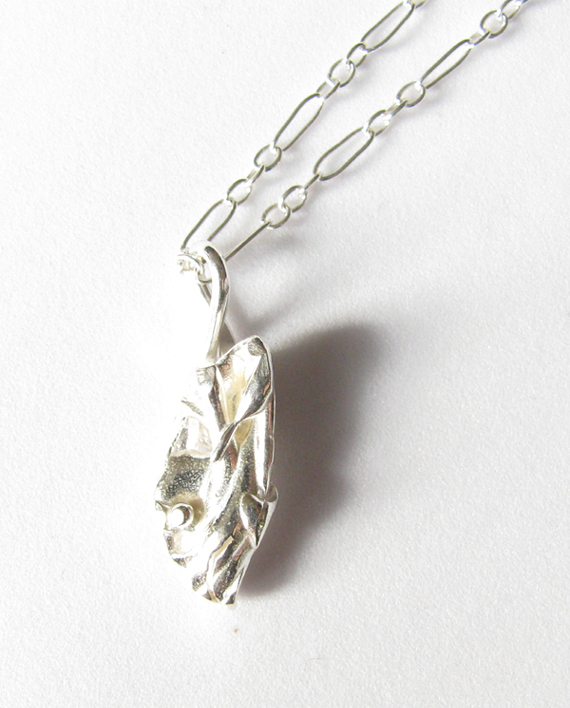 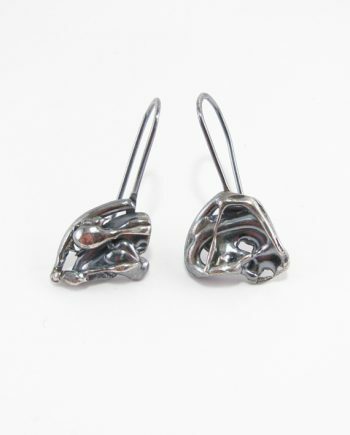 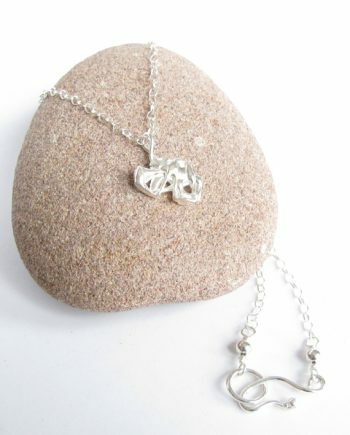 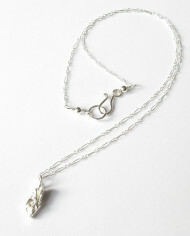 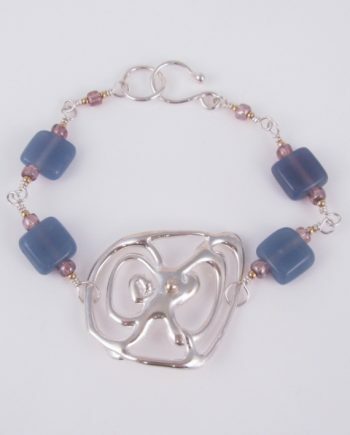 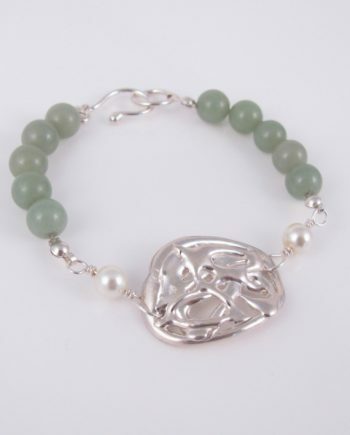 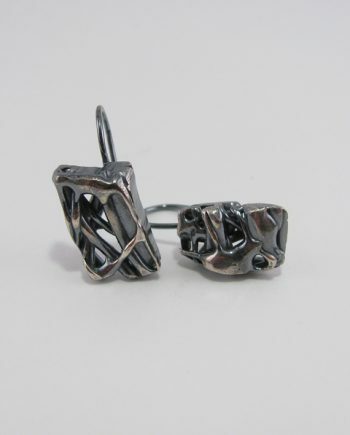 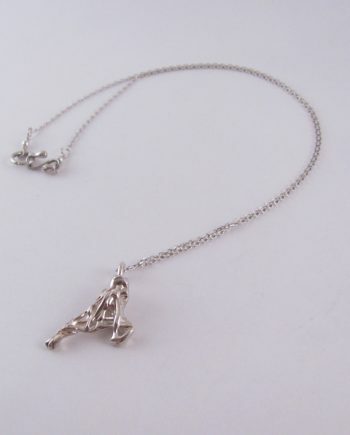 A sculpted and cast sterling silver, delicate pendant that has a multi-layered look, like overlapping vines or twigs. The sterling silver long and short chain is delicate but long – 22″ – and finished with a hand-forged sterling silver clasp. 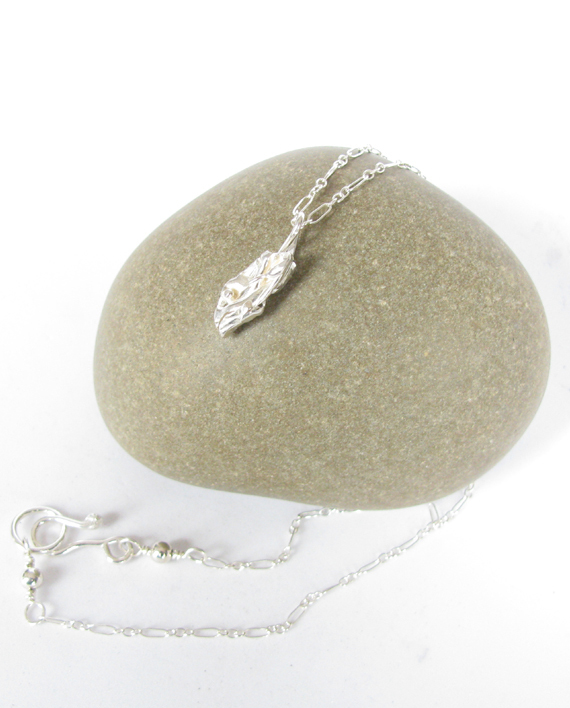 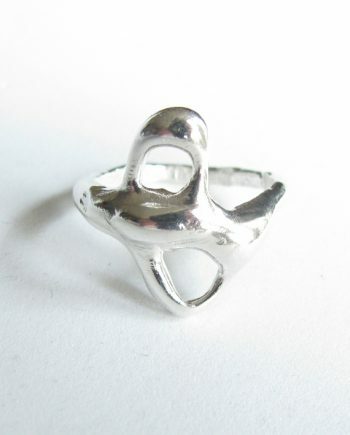 The pendant measures 0.75″ x 0.25″. 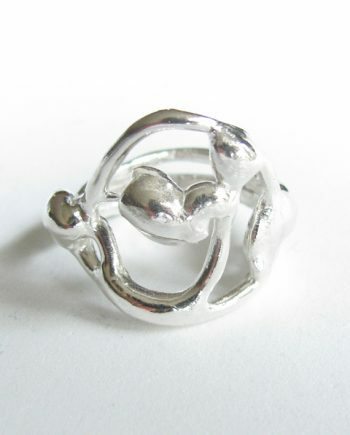 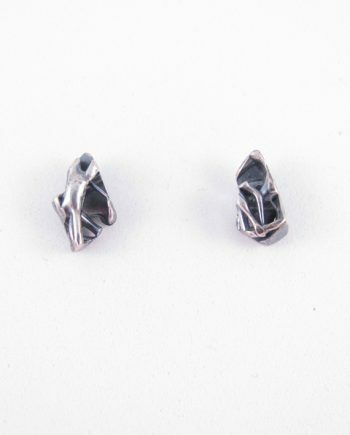 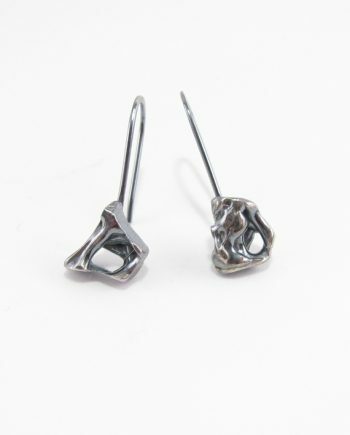 It is hand-sculpted and cast using lost wax casting – a process which destroys the wax mold so that each cast piece is one-of-a-kind and cannot be repeated.